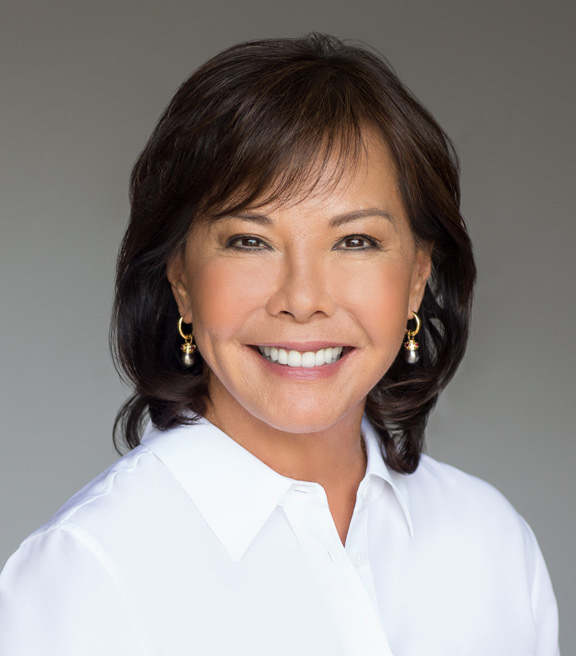 Glenna Wong is the president and owner of Glenna Wong Public Relations, Inc. (GWPR), an independent public relations, promotions and advertising firm in Honolulu, Hawaii. As a self-motivator, Glenna established GWPR in 1993 specializing in public relations consulting for a variety of different industries, including resort development, special events and health and fitness. Highly qualified in media relations, Glenna has gained local, national and international coverage for her clients through press conferences and briefings, news releases, media consultations and trainings. Experienced in community relations and public affairs, Glenna has conducted numerous crisis/adversarial communications programs and has organized and supervised speakers’ bureaus and large-scale community outreach projects. She has received Public Relations Society of America (PRSA Hawaii Chapter) awards for Marketing Communications and Special Events and received the Community Service Award from American Society of Interior Designers (ASID), Hawaii Chapter. Our goal is to create a positive image and product for our clients that resonates with consumers. We focus on well-thought out strategies to reach targeted audiences in an efficient and timely manner. We strongly believe that a creative and focused process yields success and long-term rewards. We strive to improve our clients’ businesses while supporting and benefiting the communities they serve. Company stability after Tom Gentry’s accident became a priority for Gentry Homes, whose presence and experience in new home design and construction had become a family brand name. Many had thought the locally-owned home building company would cease operations; however GWPR was retained in 1994 to assist with corporate public relations which targeted Hawaii’s financial and business leaders, while simultaneously working with sales & marketing to reorganize the company’s advertising and consumer outreach programs through a comprehensive public relations and advertising campaign. 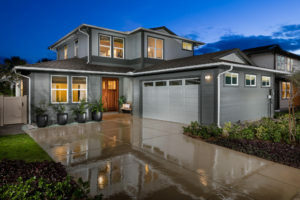 With GWPR’s assistance, Gentry Homes celebrated nearly 50 years of providing new homes for Hawaii’s families in Waipio by Gentry and in the Ewa by Gentry master-planned communities. Today, marketing efforts include the ‘Gentry Green Living’ product line which could be the most energy efficient new homes on Oahu today. 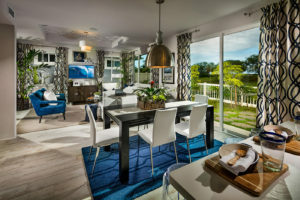 Having earned the Energy Star Housing Award from the EPA, several Parade of Homes Grand Champion awards and a prestigious LEED Platinum designation, Gentry has built over 12,000 homes in Hawaii since its establishment in 1968. When Commercial Roofing & Waterproofing Hawaii (CRW) started in 1993 with a 3-man crew, the company strived to be the island’s leader for new roofs and repairs for Hawaii’s commercial buildings. Over 20 years later, the roofing industry has undergone drastic changes with technologically-advanced roofing applications and environmental initiatives that step beyond simply keeping the elements out. GWPR was retained to assist with public relations and advertising efforts, and to establish the company’s branding to reach new customers and the building industry. 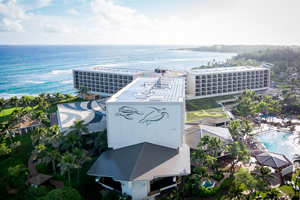 Today, CRW has satellite offices in Guam and the Philippines, and has extended its grasp to include strategic partnerships with Allied Pacific Builders in Hawaii and Guam, SESR for composite building systems and Honolulu Roofing. 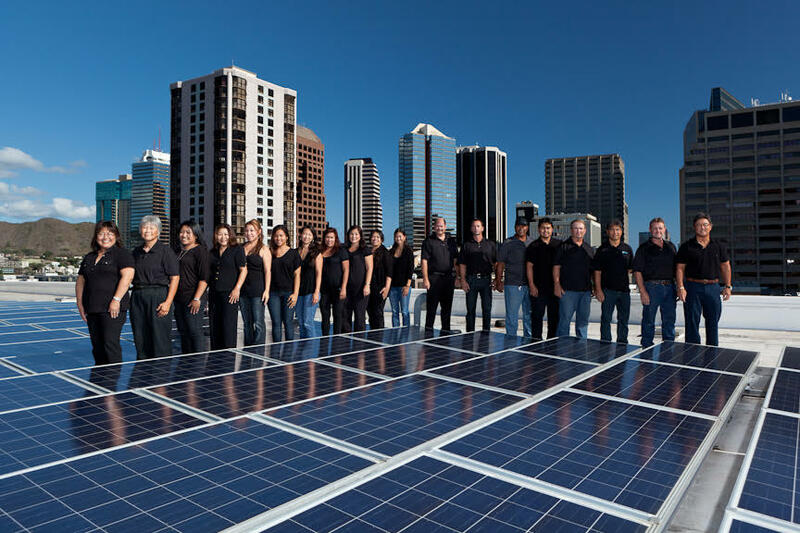 Their strong belief in sustainable initiatives led to strategic alliances with Greenpath Technologies, a leading NHO 8(a) energy firm who opened Hawaii’s only non-glass PV facility for product development and low-threshold manufacturing of portable power solutions to support commercial markets, U.S. military, HADR resilience and global sustainability initiatives. In 2013, the company celebrated its 20th anniversary with 80+ employees at its new headquarters in Waipahu. CRW earned the 2013 Roofing Contractors Association of Hawaii Awards, Inc. 5000 designation and other accolades and actively initiates the intimate profit, expense and growth process for their clients, securing nearly 20% of Hawaii’s roofing industry in 2012. “Glenna Wong has helped Gentry Homes become a household name here in Hawaii.” Rick Hobson, Gentry Homes, Ltd.
Rick Hobson, (R), Vice President, Sales & Marketing | Gentry Homes, Ltd. Guy Akasaki | Commercial Roofing & Waterproofing Hawaii Inc.
Catherine S. Ostrem, RB, ePro, CRS | East Oahu Realty, Inc.
For any questions, inquiries or to set up a consultation, please give us a call or fill out the form below.